Flickr The youngest boat in the fleet having been built in 1951 to replace another tug with the name of Nansen. 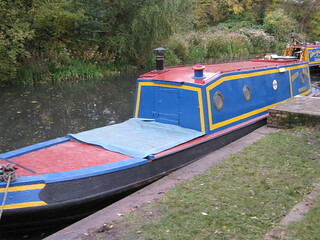 She was purpose built as a tug and during her construction was fitted with a wheelhouse and a steering wheel. Her primary duties were to tow un-powered boats on the system and through tunnels. 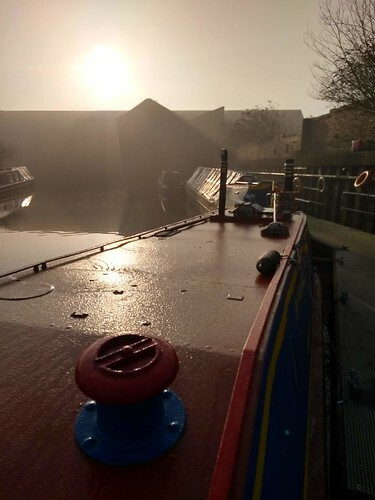 Nansen II was to act as an ice breaker in the worst winter weather and when she was required to work on the Wyrley & Essington Canal in the Black Country the wheelhouse was removed due to the low bridges and a conventional rudder and tiller was fitted. 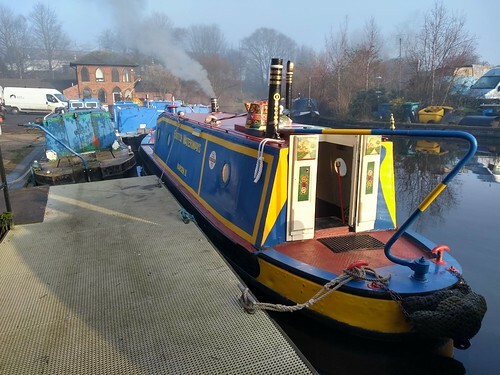 This boat was never used as a live aboard home, but is fitted with a day cabin to act as a base for the steerers of the boats towed behind and her crew. 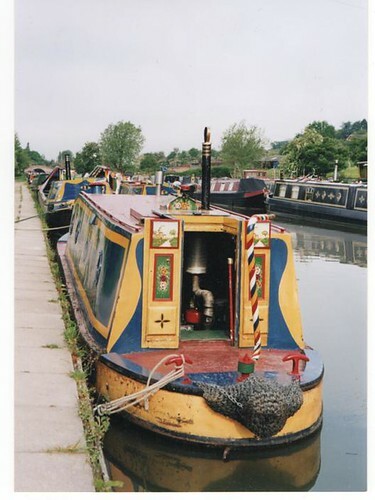 Much of her work was towing maintenance craft and she also acted as a base for their operations.